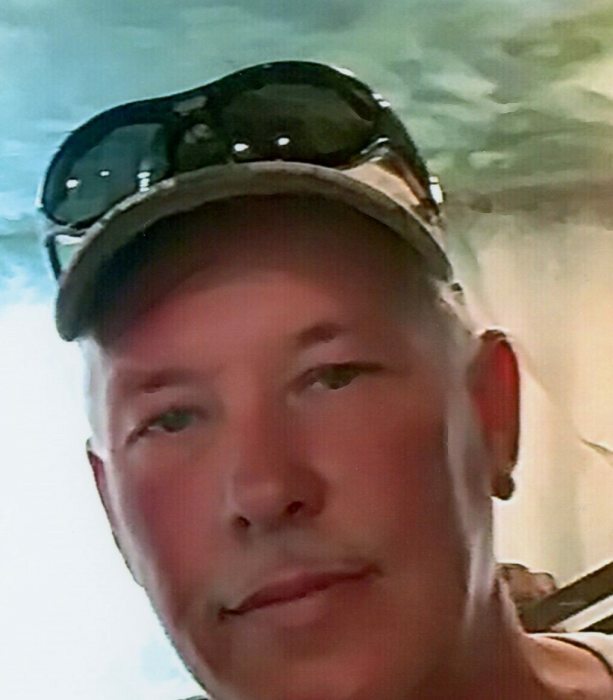 Bryan Keith Satterfield, 51 of Grafton passed away Sunday, November 18, 2018 at his residence unexpectedly, He was born in Philippi October 25, 1967, a son of the late Robert Satterfield, He is survived by his mother, Alberta Satterfield - Windhorst, Grafton, and his wife Traci Crouse Satterfield, who he married July 2, 2011. Bryan was a graduate from Grafton High School, Class of 1985, His greatest joy was being with his family. He worked at M & R. Builders. Bryan enjoyed being outdoors, hunting, fishing, riding his motorcycle and going camping. He is survived by three children, Amanda Haller and husband Randy, Grafton, Ian Satterfield, Fairmont, Jeramiah Satterfield, Grafton; six grandchildren; two brothers, Tim Satterfield and wife Jenifer, Grafton, Tom Satterfield, Morgantown; one sister, Loretta Satterfield – Freeland Grafton, and several nieces and nephews. In addition to his father he was preceded in death by his step-father, Harvey Windhorst. At his request he will be cremated. 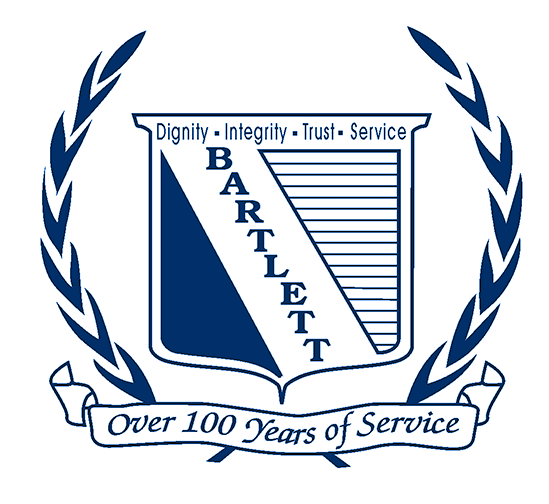 Bartlett Funeral Home 202 McGraw Ave. Grafton, WV is honored to service the Satterfield family.